Earlier today we completed our Group A previews for the upcoming World Cup of Hockey. So far, we have looked at Team Canada, Team Czech Republic, Team Europe and Team USA. Now, we’ll move on to Group B, beginning with Team Finland. When rosters were announced, there were two Chicago Blackhawks players on the roster for Finland. But an early summer trade sent Teuvo Teravainen to Carolina, leaving defenseman Ville Pokka as the only Hawks (IceHogs?) rep on this roster. 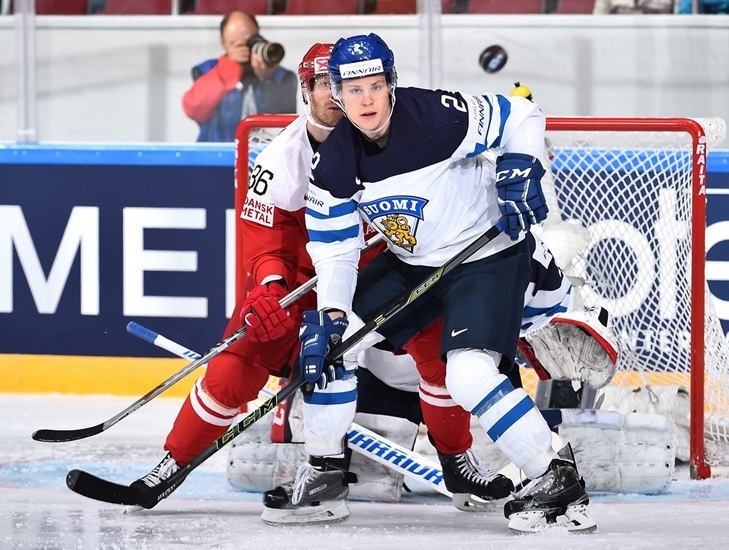 It’s been pointed out in some circles that Ville Pokka will now play in his 2nd big international tournament ahead of Dallas prospect J. Honka. I realize Lindell is on the squad and ticketed for the Stars top 6, but it is nice to see a Hawk prospect rate higher than a Stars 1st rounder and blue chipper in Honka.